Uber is considering India along with countries like Japan and France for launching 'Uber Elevate', one of its most ambitious projects yet. Uber had named Dallas and Los Angeles as its first two launch cities in the US for the launch of its aerial taxi service and has been on the prowl to select an international city as its third partner. It has now shortlisted five countries -- India, Japan, Australia, Brazil and France -- and one of them will become the first Uber Air City outside of the US, Uber said in a statement. Uber hopes to start operating demonstrator flights starting in 2020 and beginning commercial operations in 2023 in the three cities. "In pursuit of our first international launch market, where you will be able to push a button and get a flight, we are announcing a shortlist of five countries where Uber Air can immediately transform transportation and take our technology to new heights," Eric Allison, Head of Uber Aviation Programs, said. Uber said Indian cities like Mumbai, Delhi and Bengaluru are among the most congested cities in the world and travelling even a few kilometers can take over an hour. The Uber Elevate team will engage in talks with stakeholders across major cities in these countries, and announce the chosen Uber Air international city within the next six months. According to a whitepaper on the Uber Elevate website, a ride between Marina in San Francisco to downtown San Jose is expected to take 15 minutes (43.3 miles) in a VTOL compared to 1 hour 40 mins in an Uber cab (56.9 miles) and 2 hour 12 minutes in Caltrain (55.4 miles). This aerial ride is expected to cost about USD 129 initially, which could be brought down to USD 43 in near-term and USD 20 in the long term. Comparatively, users today pay about USD 111 in an UberX (cab ride) and USD 83 in UberPOOL (shared ride) for the same ride. 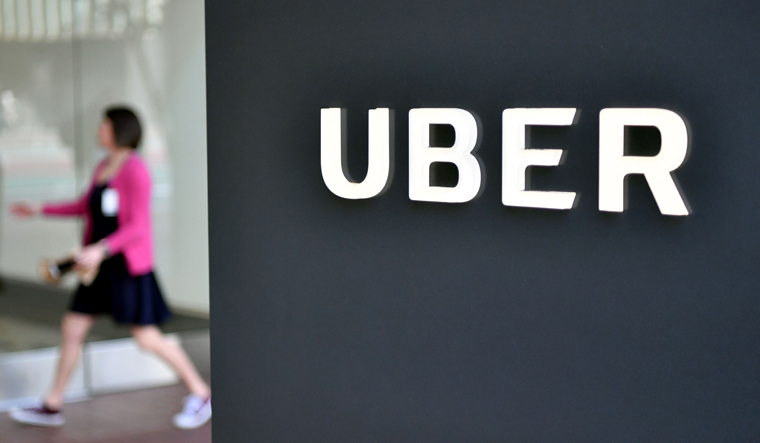 "Uber sees a compelling opportunity to bring the same benefits that urban aviation will bring its ridesharing business to its food-delivery business. By taking to the air, Eats will be able to offer faster, farther reaching, more affordable, and more reliable deliveries to more customers and restaurants across the world," it said.